German Masters 2012: Stephen Maguire Toppled Judd Trump on the final black from 2-4 down to make semi-finals with Ronnie O'Sullivan, Stephen Lee and Shaun Murphy. The Scotsman who had whitewashed fellow country man John Higgins did not enjoy a good start for the match. Trump took a 3-1 lead at the interval with 111 and 91 which Maguire described as ' I should never have been 4-2 down in the first place, I gifted him three frames." 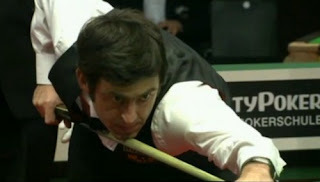 The following two frames after interval were shared which meant Trump just needed one more frame to advance to the semi-finals. Trump had his chances to score another win over Maguire after UK Championship quarter-finals last year but missed. On-fire Maguire made it 4-4 all with 100. In the decider, Trump made 52 before running out of position to split the reds. He played a poor safety which left Maguire a lifeline. The Scot potted an excellent long red to make 57 clearance, beating Trump on the final black to make semi-finals. 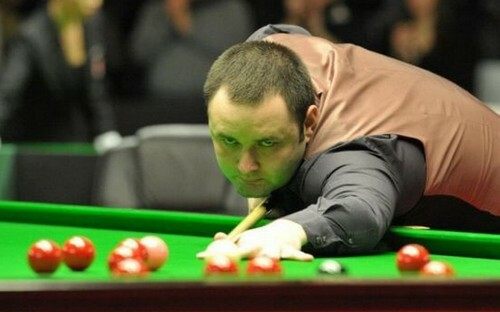 Maguire will meet Shaun Murphy in the semi-finals. The two had rivalry over 'Chalk Incident' back into 2004. 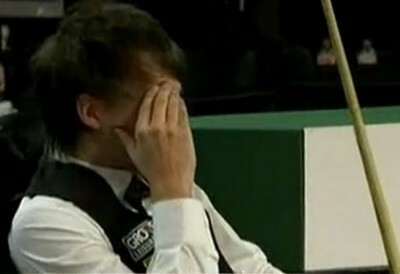 Murphy, who saw off World Number 1 Mark Selby once again after winning their quarter-finals on Masters last month. Selby had tried to fight back from 1-4 down to trail 3-4 but The Magician cleared from brown to black in the eighth frame to win the match. Ronnie O'Sullivan scored two wins today to reach his first semi-finals in full ranking event in 17 months by beating Joe Perry 5-1 in the last 16 and Matthew Stevens 5-3, who sent Neil Robertson home before losing in the last 8. The Rocket was 1-3 down to The Welsh Dragon at the interval but recovered to win 4 in a row with runs of 62, 56 and 54. Defending Champion Mark Williams failed to defend his title as he lost 3-5 to Stephen Lee in the quarter-finals. Coincidently, Mark Williams failed to defend his title China Open last year also losing to Lee in the first round although he made 4 centuries out of the 4 frames he won. As for the match with O'Sullivan, Lee added: "He's the best to watch and he's played well here. I will be bang up for it."